Jim Harbaugh has been named the 2011 Associated Press NFL Coach of the Year. In his first season, Harbaugh guided the 49ers to a 13-3 record, winning the NFC West and earning the No. 2 seed in the NFC Playoffs. 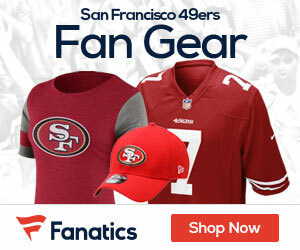 In the franchise’s first playoff game since 2002, the 49ers defeated the New Orleans Saints in the Divisional Playoffs and hosted the New York Giants in the NFC Championship Game. The 49ers lost to the Giants, 20-17 in overtime. Harbaugh received 45 of the 50 votes, with Green Bay Packers head coach Mike McCarthy (3) and Denver Broncos head coach John Fox (2) gaining the remaining votes. 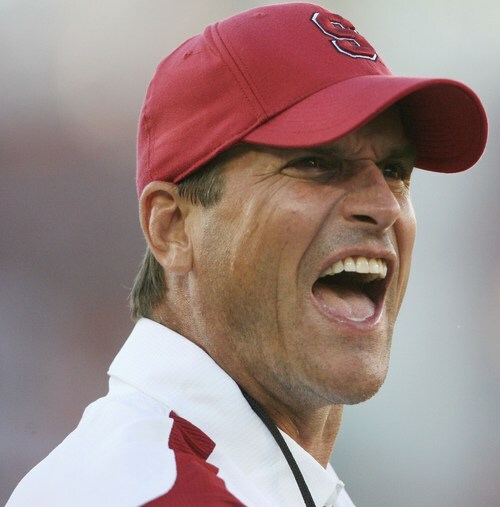 Be the first to comment on "Harbaugh the 2011 Associated Press NFL Coach of the Year"